Pupils from St Richard’s Catholic College, Bexhill, were invited by the East Sussex Astronomical Society to join them for a visit to the home of Sir Patrick Moore (more pictures). Sir Patrick, having spent almost sixty years simplifying the mysteries of astronomy to the British public, invited ESAS to his garden in Selsey for its Society meeting and tour of his observatories. Fifty five ESAS members boarded the coach at St Mary’s School, Bexhill, and made the journey to Selsey whilst fourteen pupils and science teacher, Dr Joolz Durkin, made their own way to Selsey in their own minibus. Meeting in the early afternoon in Sir Patrick’s garden, Roy Bicknell described what could be seen in the night sky. At the end of Roy’s talk we were honoured with the presence of Sir Patrick. Sir Patrick, aged 88 at the time, answered questions from the audience on a diverse range of topics ranging from his favourite object in the night sky (the Moon) to his contributions to the successful Apollo Moon landings (mapping the Moon). He stayed and listened to the talk delivered by Dr Robert Smith from the University of Sussex on sunspots and their equivalent starspots on stellar objects. Dr Smith described how, even though many tens of light years distant, we can detect the equivalent of sunspots on our nearest stars. The meeting closed with Andy Lawes conducting a tour of the garden observatories and John Reeve taking the pupils from St Richard’s into Sir Patrick’s inner sanctum where much of the filming of the BBC’s Sky at Night takes place. 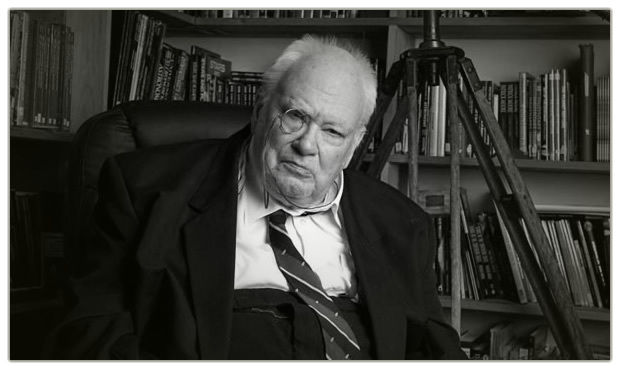 On Saturday, 24th of February 2000, Sir Patrick Moore agreed to become Honorary President of East Sussex Astronomical Society. Sir Patrick was flattered to be asked, wished us well and said he is is happy to support us in any way he can. On our visit Sir Patrick presented our Society with three books and a splendid map of the Moon which he helped map in the early 1960's. He then proceded to show us his observatories and offered us the use of his telescopes. Copyright © 2019. esas. Adapted by ESAS.